After a long time, Ducati debuted another retro-styled off-roader into the market with a nameplate ‘Scrambler’. 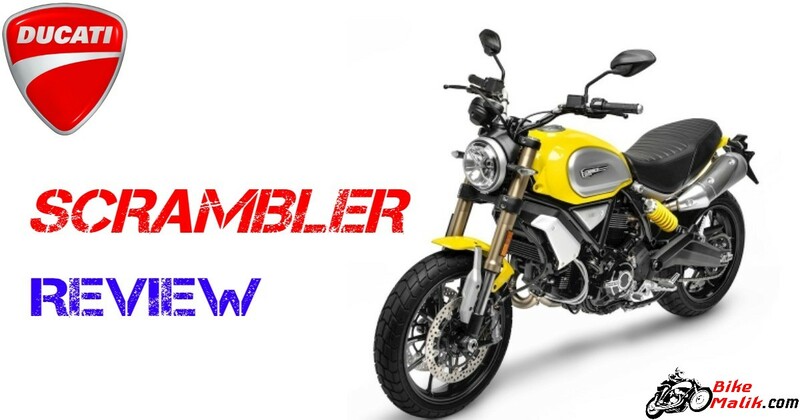 Ducati put an end card to all the nervousness and awaits with the ‘Scrambler’ which was first unveiled at the Intermol 2014 motor show in Cologne, Germany. 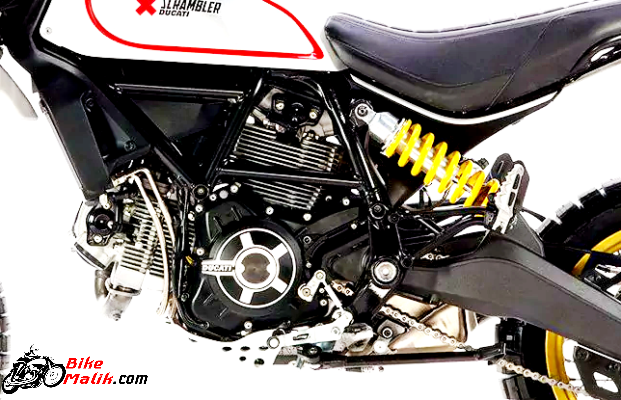 This is the second scrambler model that was placed in the Ducati portfolio after the Desert Sled. This retro-styled motorbike is a tremendous power oriented off & on-roader model that gives raging experience to the rider with the drive. Continue reading. 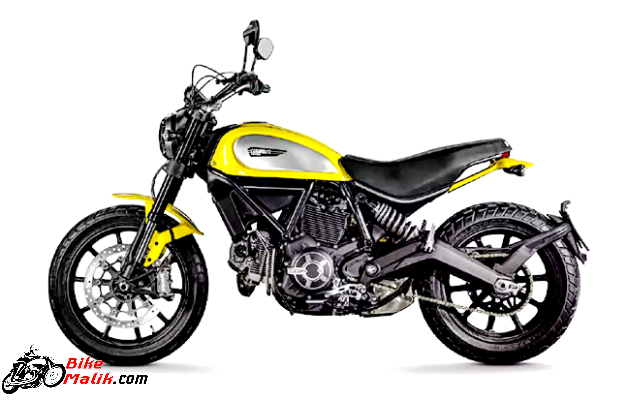 Ducati Scrambler comes offered in colors as; Red, Black, Yellow & Yellow. Ducati incorporated a powerful engine that scrambles every surface without any flaws. Powering the engine, it gets an 803cc, 2-valves per cylinder, air-cooled, Desmodromic distribution, L-Twin engine, that churns out 75hp of peak power @ 8,250rpm with a 68Nm of maximum torque @ 5,750rpm. 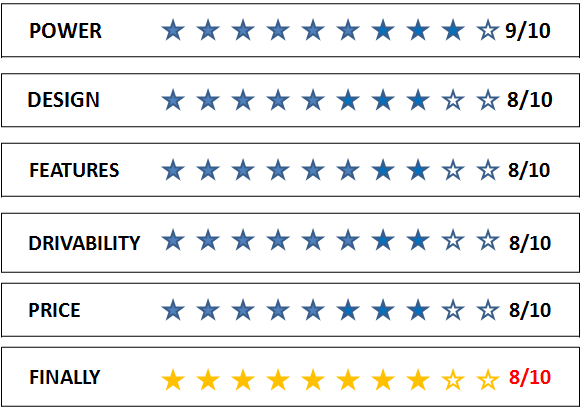 The fuel injection supply system gives improved performance with good fuel economy. The APTC (Adler Power Torque slipper clutch) wet multiplate with mechanical control motor mated to a 6-speed gearbox works effectively to ensure better shifting of gears and also completes the transmission duties. 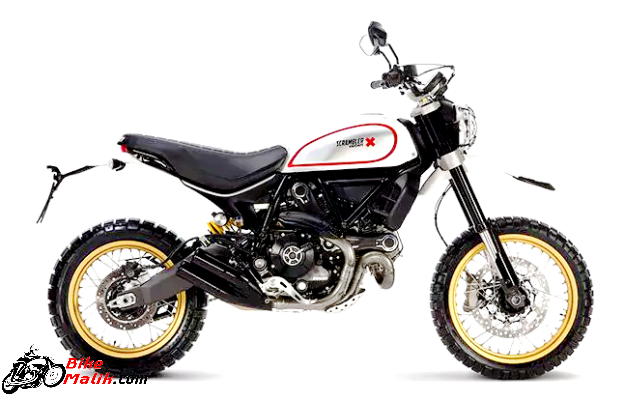 The Ducati Scrambler claims a mileage figure of 20 km/l, that was good to get with the bike. 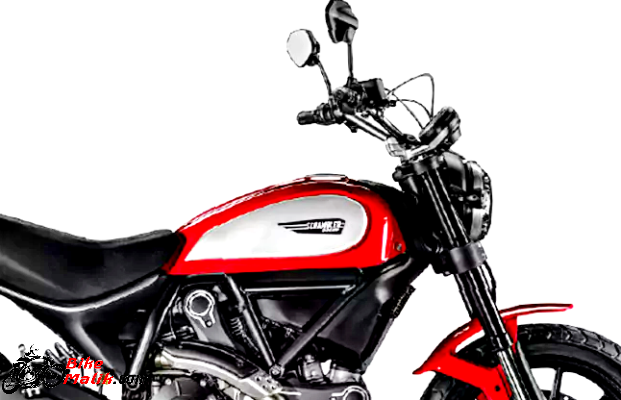 Ducati Scrambler series is the most iconic lineup in the Ducati portfolio. Not only the performance but also the design & styling of the Scrambler pulls the heart of the motor lovers. The basic variant ‘Icon’ has the attractive styling elements that give a lavish appearance to the avatar. 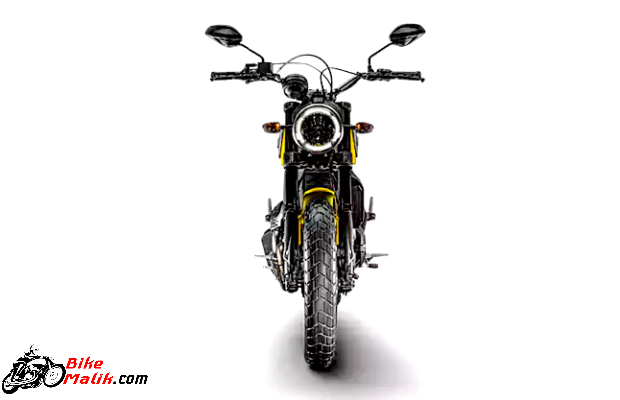 While the Urban Enduro variant carries the adventure stance which gets an off-road handlebar with crossbar, round headlight with LED ring, headlight grill and Skid Plate. On the other hand, Classic variant drives us to the 90’s with its retro & vintage design cues. The Full Throttle version is sculpted to endeavor the race tracks with easy controlling. The Scrambler series comes in sporty & rugged stance to impress the masses. Further, it gets a mobile charging USB port under the seat to facilitate the users. 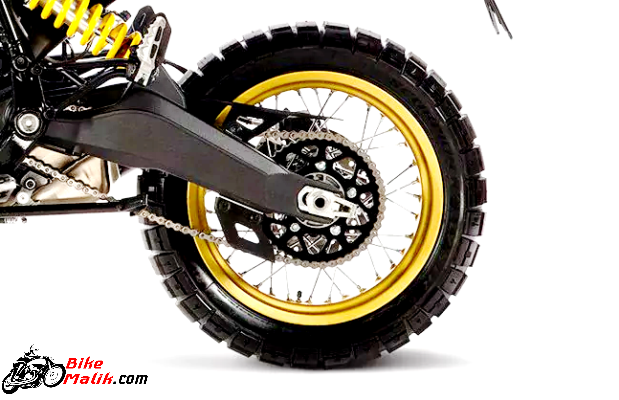 The handling & controlling of the Scrambler series is easy with the quality fitments and reliable features. The four models get sculpted on a Tubular steel Trellis chassis, which was sturdy and light in weight too. The maneuvering of the Scrambler bikes is very simple and manageable. For hassle-free & stress-free rides the Scrambler lineup boasts a pre-load adjustable upside-down Kayaba 41mm forks at the front and Kayaba rear shock at the rear. With this trustworthy suspension setup, the rider and the pillion will experience the highest level of comfort without any awkward experience in the entire journey. To avoid the slipperiness on all the surfaces, the four Scrambler models get employed with the Pirelli MT 60 RS 110/80 ZR18 at the front and Pirelli MT 60 RS 180/55 ZR17 at the rear. The cornering of the bike with sharp cuttings is done very effectively. 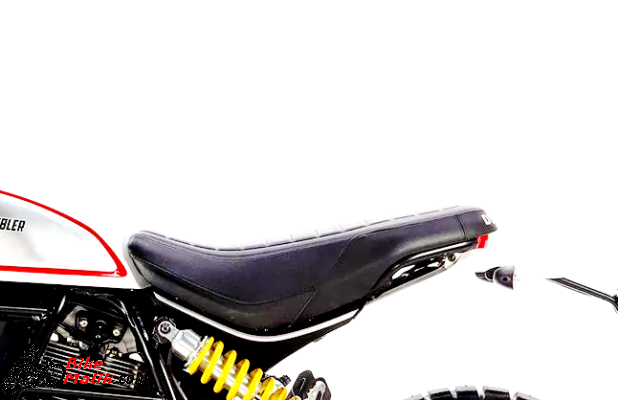 The Scrambler Classic and Urban Enduro models get spoke aluminum wheels, while the remaining two models sport a10-spoke light alloy wheels, which looks plusher. 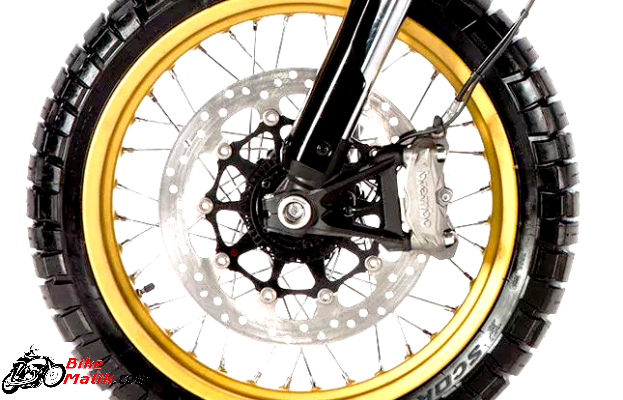 The braking duties of the powerful Scrambler models are done by the 330mm disc with a radial 4-piston caliper at the front and 245 mm disc with a single-piston floating caliper at the rear, while the ABS (Anti-lock braking system) come as a standard option to enhance the braking operation. 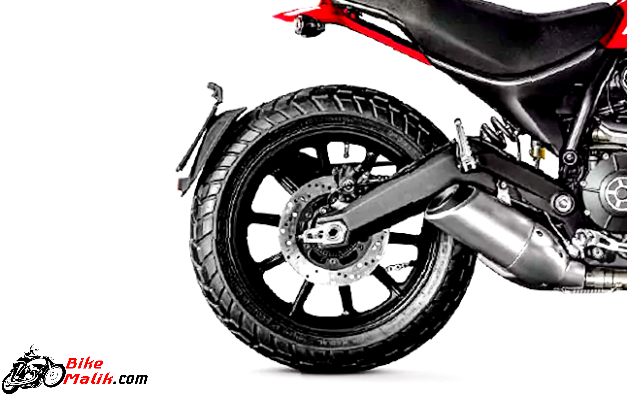 With the stiff suspension system, quality fitments, reliable braking unit assist the rider and helps to maneuver the bike with all the rage and courage. 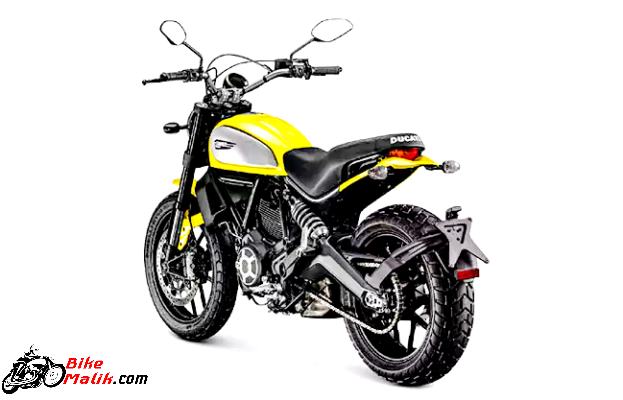 Ducati Scrambler comes accessible in 5-variants that get priced at a start range of INR 7,99,778 (ex-showroom, Delhi). Ducati Scrambler with all the 4-models will definitely a big deal for the bikers who adores for the off-road & on-road experience equally. The mighty performance with aesthetic looks and rugged styling will be plus points to this standout model. Thumbs Up For This!